They have been checked by our vet, been wormed regularly since birth and treated as a precaution against fleas. Now they've had their 1st Full Vaccination & are Microchipped. 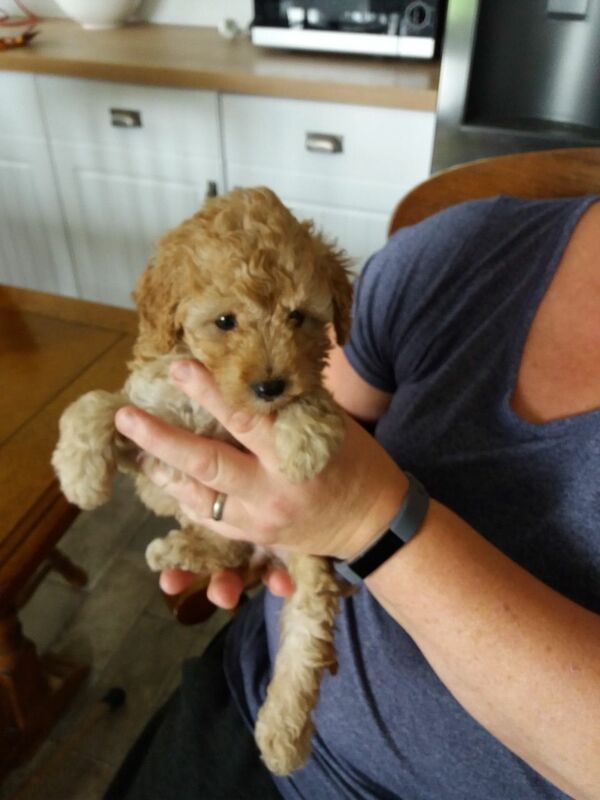 Each puppy will leave us with an extensive Puppy Starter Pack which will help it settle in its New Loving Home with as little upheaval as possible. They will also be Insured Free of Charge for 4wks for peace of mind. 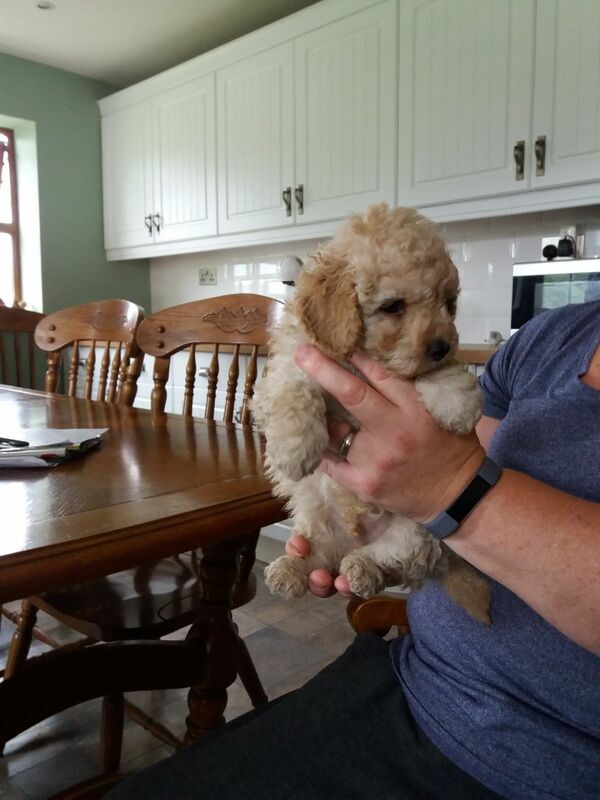 Plus the Microchip will be transferred to the new owners before the puppies leave us.